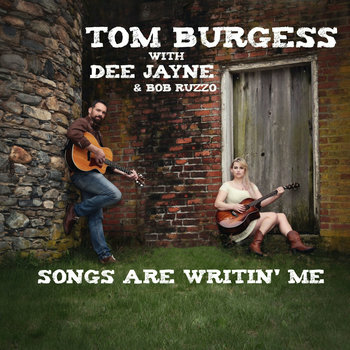 For over ten years, Tom Burgess has played hundreds of radiant acoustic performances -- from the Ski Resorts in Northern Maine, to the Tiki Bars in Palm Beach, Florida. Tom travels all around playing his guitar, harmonica, and singing. 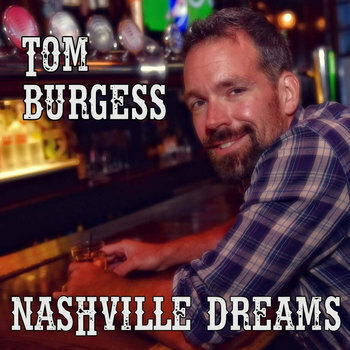 Tom typically plays a generous blend of traditional and original tunes, from groups like Tom Petty, The Band, The Allman Brothers, The Beatles, Waylon Jennings, Van Morrison, James Taylor, Bob Dylan, Neil Young, Eric Clapton, and Johnny Cash. 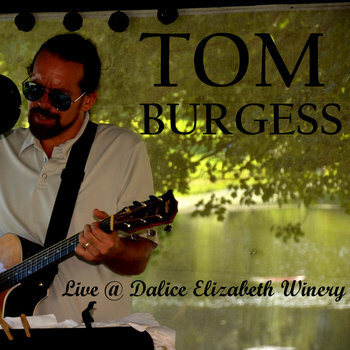 Album recorded live at Dalice Elizabeth Winery, in Preston CT on 8/10/2013.